In October of 2014 I read my first book from Maya Banks. 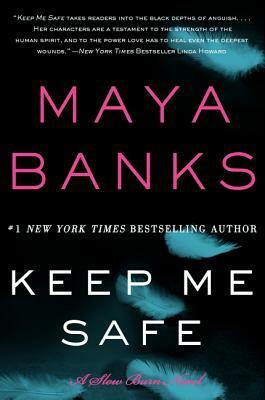 That book was the first installment of her Slow Burn Series, Keep Me Safe. Since that day I have been a fan. I have waited for every single new book in this series and I once again I was not disappointed! Safe At Last brings us the heartbreaking story of two people who embark on an emotional journey that will heal their broken hearts. Zack Covington can't forget his first and only love. Gracie was everything to him. Twelve years ago they were happy and in love, but one horrible night changed everything and Gracie went missing. Zack has looked everywhere for Gracie. Her disappearance has caused an emptiness in his heart and in his life. Working with DSS is all his time and with the help of his friends life goes on. When DSS gets a call for a special event Zack comes face-to-face with his Gracie. He is shocked to see she is alive and well. She is terrified of him, but she won't tell him why. 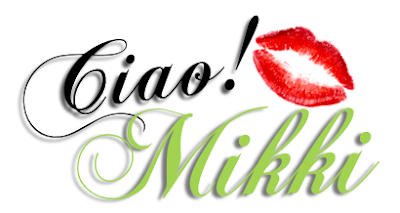 As days go by, Zack and Gracie get closer together, but the horrible events of the past keep them apart. Will Zack and Gracie be able to find their way to one another again? 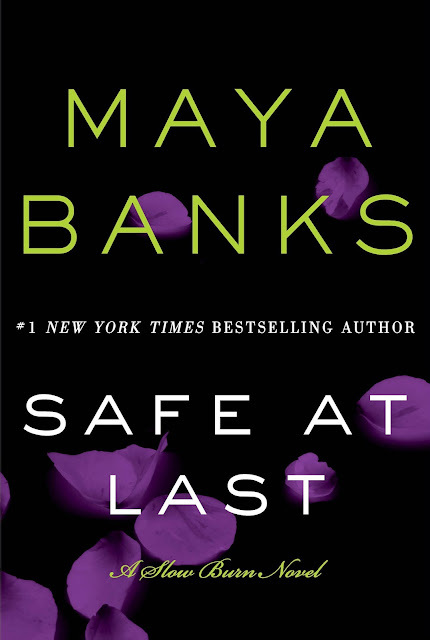 Safe At Last is my favorite book of the series! Zack and Gracie had such a strong connection. You could feel the love that Zack had for his Gracie. She was everything to him. My heart broke when I found out what happened all those years ago. Zack was such a strong character. He was determined to find out what happened to Gracie and once he did, he did not rest until she was safe and happy back in his arms. I have to admit that even though I connected with Gracie, she really got me upset at times. Zack was trying his best to make her feel comfortable and she kept on pushing him away. I understand why she did it, but Zack deserved a chance to know what happened to her all those years ago. Most of this book revolves around the mystery of what happened twelve years ago. I did find that some of the scenes were repetitive, but that did not make me enjoy the book less. A few people are out for revenge and that puts Zack, Gracie and the whole DSS crew in danger. That part of the book was extremely intense and scary at times. Danger is lurking everywhere around them. I was extremely happy for how things ended between Zack and Gracie. It was an emotional journey that these two shared. Zack's perseverance left me speechless! The way he loved and took care of Gracie made my heart melt! Gracie was cold with Zack most of the time, but he never gave up on her. What I really loved about this book is that I got the chance to read about my favorite characters from the previous books. They all brought something special to Zack and Gracie's story. I have to admit that Eliza once again stole my heart! 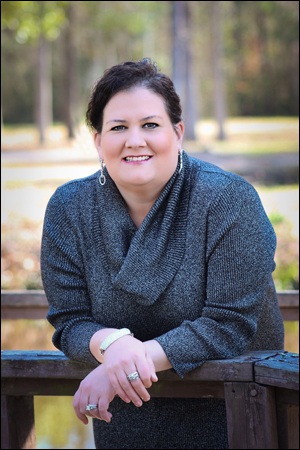 I am so happy to hear that she is getting her own book. The chemistry between Eliza and Wade is super intense! Safe At Last was an emotional reading journey about hope, forgiveness and healing. I highly recommend this series if you are looking for romantic suspense series that will keep you at the edge of your seat. 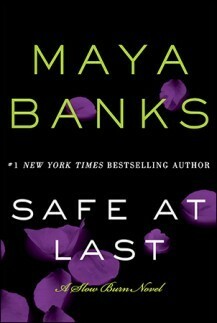 I give Safe At Last, by Maya Banks, 4 heartbreaking, intense, page-turning, love conquers all stars! Oh this sounds different. I love when a book gets intense around a mystery. I am thinking I might have the same issues with Gracie you did. I don't like it when the girl makes it too hard on the guy - especially when he is trying. Great review. Sounds intriguing! I've never read anything by this author, but the mystery aspect of it has me really curious. I want to know what happened to Gracie and Zack sounds like a great guy. I love it when a new book still shows some of your fav characters from previous books. I am intrigued by the suspense! Great review Mikki!